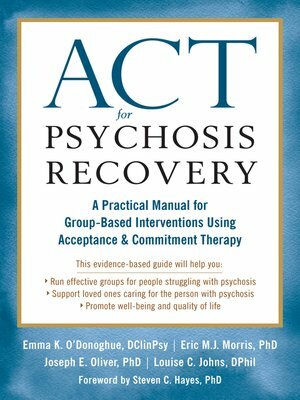 ACT for Psychosis Recovery is the first book to provide a breakthrough, evidence-based, step-by-step approach for group work with clients suffering from psychosis. As evidenced in a study by Patricia A. Bach and Steven C. Hayes, patients with psychotic symptoms who received acceptance and commitment therapy (ACT) in addition to treatment as usual showed half the rate of rehospitalization as those who did not. With this important guide, you'll learn how a patient's recovery can be both supported and sustained by promoting acceptance, mindfulness, and values-driven action. 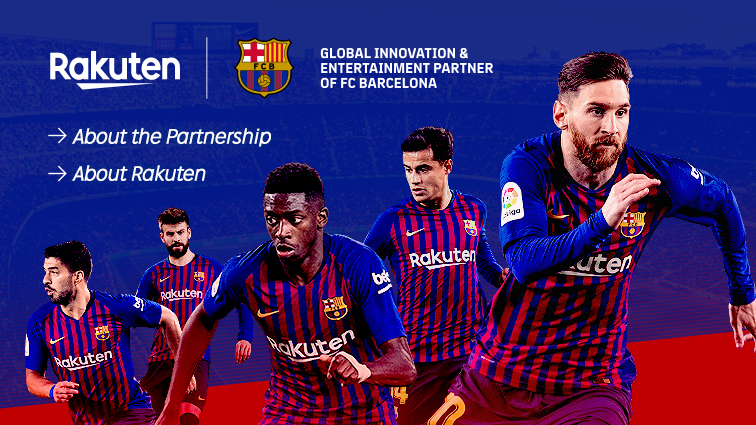 You'll also find tried and tested techniques for engaging people in groups, particularly those traditionally seen as "hard to reach"—people who may be wary of mental health services or experience paranoia. And finally, you'll gain skills for engaging participants from various ethnic backgrounds. Finding purpose and identity beyond mental illness is an important step in a patient's journey toward recovery. Using the breakthrough approach in this book, you can help clients gain the insight needed to achieve lasting well-being.